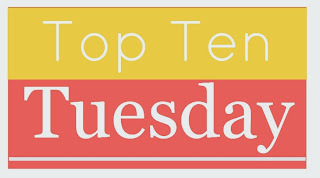 Hello and welcome back to Top Ten Tuesday, hosted as always by The Broke and the Bookish. This week's topic is top ten hyped books that I've never read, of which there are MANY. Some of these I don't ever intend to read, some of them I might get to eventually, and some of them I'm actually pretty embarrassed to never have read them... Oh well, that's what summers are for, ain't it!? Anyway, let's get on with the list! This one is particularly shameful because not only do I own TWO copies of it (and have done for several years...), but it's also super short, AND Harper Lee's other book is coming out this month. I really really really have no excuse for this one! Hopefully I'll get to it this week while I'm on holiday though. This has been hyped by some as the next Hunger Games,but I'm just not fussed about it. I haven't read it and I don't intend to. Sorry Veronica! This might not be such a hyped read for some, but I'm a massive Agatha Christie fan, and I'm slightly ashamed not to have read what is probably the most well-known book by the queen of crime. I haven't actually read anything by Margaret Atwood, and I'm not sure if I'll get to anything of hers any time soon. She's an extremely popular author though, and The Handmaid's Tale is the book that I've heard mentioned the most, so maybe I should give it a try..? This one has cropped up a lot lately in videos and blog posts about books everyone has (or should have) read. So it's possibly a little embarrassing that I haven't. I think it's better known among Americans though, so I possibly shouldn't feel too bad. I do own it though and I imagine it'll be a quick read, so I should probably get to it soon. I've read The Hunger Games. I enjoyed The Hunger Games. But I never quite got round to reading the second book (or the third for that matter). Do I want to read it? Kinda. 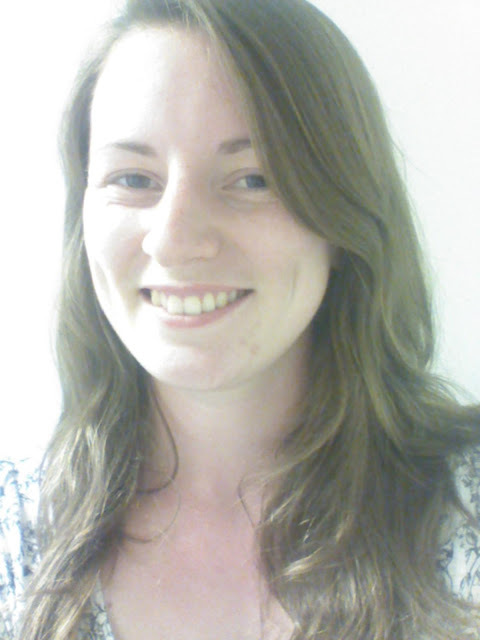 Will I ever get round to it? Probably not. This book is super famous and I really want to read it. So why haven't I? Who knows. As a huge fan of the Sherlock Holmes short stories, I really don't know why I haven't picked up what is probably his most famous work. I also own this one, so maybe I'll get to it this summer. I know this book has received a lot of hype in the last couple of years (hence why it's on this list! ), but to be honest it really doesn't appeal to me. On top of that, my flatmate read it and was underwhelmed, so I think I probably won't ever pick this up. And finally, we come to another very famous, very popular book that I'm sure deserves all its hype and that I really really want to read, but I just haven't! Life, eh? So there you have it! My top ten hyped books that I haven't read. Any surprises on that list??? Let me know in the comments what you think of my list. What hyped books have you not read (yet)? Life yeah...interferes with reading all the time. So Gatsby, yeah ya gotta read it, but between you and me...I didn't love it. However, I loved To Kill a Mockingbird...a masterpiece. And after you read it, watch the film, very true to the book and perfectly cast and portrayed. Handmaid's Tale - I thought I'd hate it but I really loved it! 1984 - Oh, that book. It is excellent, and very thought-provoking of course. It's also painfully depressing. So approach with caution if you ever go for it. Worth it, but it hurts. Hound of the Baskervilles - I loved that, too. Again, didn't think I would as I didn't get on too well with Adventures of Sherlock Holmes. The Great Gatsby - one I need to read again. I wasn't so into it, though. Interesting to hear your opinions on these! I actually read To Kill a Mockingbird since writing this and I loved it too! I'm not sure how I feel about the new one though.. I probably will read it at some point. I really do want to read those other four you mention. A friend of mine was rather underwhelmed by The Great Gatsby, but if anything that makes me want to read it more. I can't wait to see what I think about it. 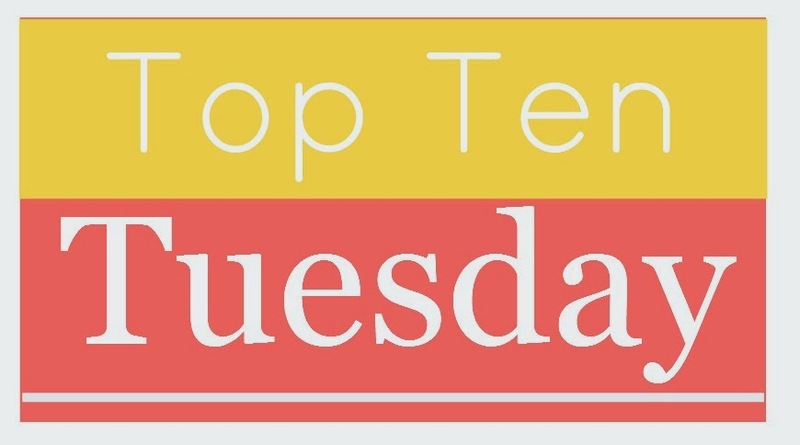 Top Ten Tuesday - 2015 Favourites So Far!